A luxury listing in Hawaii Kai is now available. 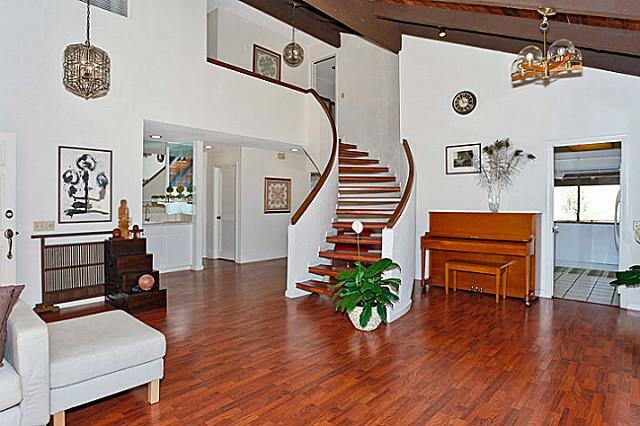 Don’t miss the opportunity to own an amazing luxury home in beautiful Hawaii Kai. 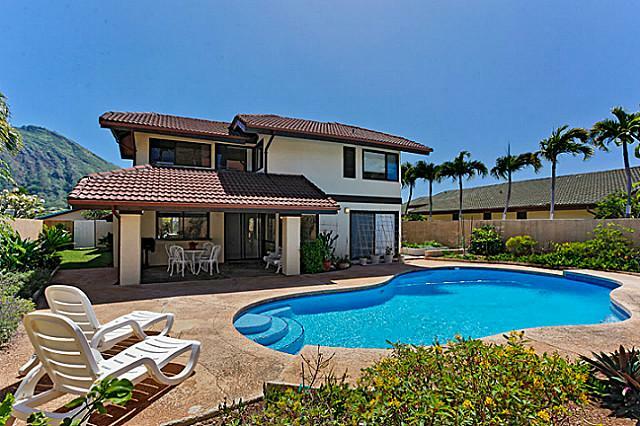 The area is amazing, and the price of this single-family home is very affordable, especially considering all that you will be getting with the purchase of this luxury Hawaii Kai single-family home. Located on Makaa Street in the heart of Hawaii Kai, this amazing single-family home screams charm and comes complete with a remodeled kitchen, hard wood (laminate) flooring in living room and bedrooms. The home also offers a spacious living room with vaulted ceiling. One bedroom is located on the ground level as well. Upgrades include stucco exterior and tile roof. Professionally prepared organic garden for herbs and vegetables and an amazing swimming pool make this Hawaii Kai single-family home a must see for you today! With over 2,300 square feet of living space, the property is laid out beautifully both inside and outside. There is also a landscaped lawn, a patio/deck and plenty of storage space available. Inclusions for the home include an auto garage door opener, blinds, ceiling fan, convection oven, dishwasher, disposal, dryer, microwave, range hood, range/oven, refrigerator, smoke detector and washer. At this low asking price, especially for the area, this single-family home on Makaa Street in beautiful Hawaii Kai is not going to last long. If you are interested in the Hawaii Kai area of Oahu, then we encourage you to sit down and take a few minutes to explore all that is available in this highly desirable area of Oahu. You can view this listing and more in the area right here. Enjoy! View this listing and other Hawaii Kai properties now!